Note: This device only provides you with a method of downloading your tachograph information. You will require an analysis package to read the information. View our software range to see how we can help you. 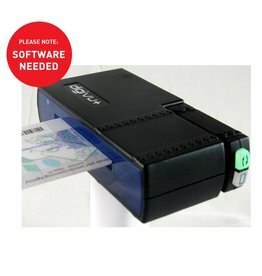 The fastest Digital Tachograph download key on the market. Simple to setup and use. Faster downloads due to greater control (30 days in just 4.5 minutes). Bright and clear LED indication for memory and activity. Internal memory with secure communication. Be 100% free of viruses. Compact, robust and key ring mountable design. digivu can manage its own files. 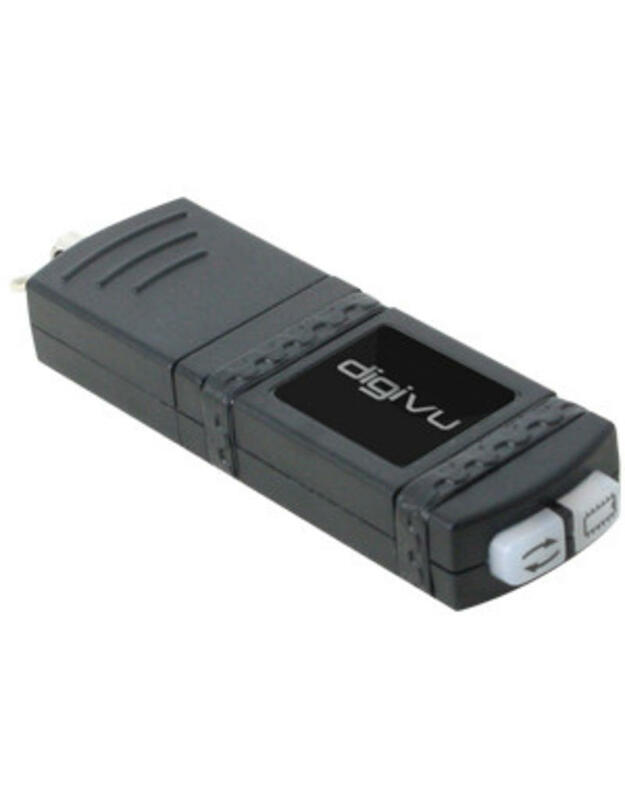 Accurate ‘Since Last’ functionality as digivu stores details on 300+ vehicles. Supplied PC software for configuration, archiving and file viewing.